Could Square Enix Be Planning A Follow-Up To Chaos Rings? Cosmos Rings could be a possible successor to the role-playing series. Previously Square Enix removed its Chaos Rings series from the App Store without any prior warning, and it was a little troubling. If you went to download the game you were essentially taken to a page where you were notified that the games were winding down and they would no longer be available. Square Enix has just filed a trademark for the game Cosmos Rings in Europe, and this sounds exactly like it could potentially be a follow-up or a successor to the Chaos Rings series. With the last Chaos Rings III published in October 2014, there's been plenty of time that's passed for us to believe there could be another title coming down the pipeline. 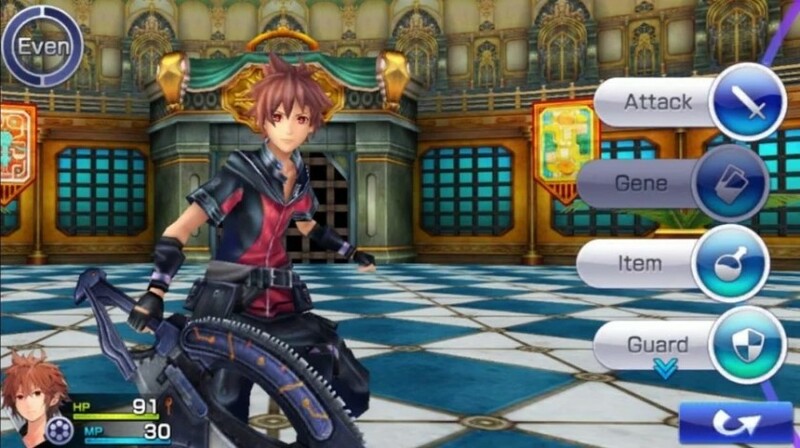 Whatever the case may be, hopefully it results in gamers gaining access to their Chaos Rings purchases once more -- or perhaps there'll be some sort of bundled edition to look forward to?